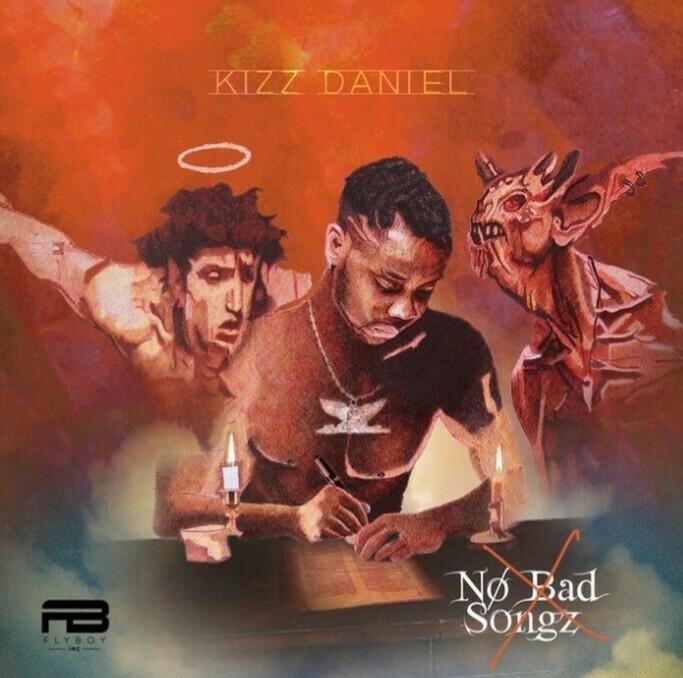 FLY BOI Inc. record boss Kizz Daniel finally release his highly anticipated album titled "No Bad Songz". The 20 track album features top rated artistes such as Davido, Nasty C, Diamond Platnumz, Sarkodie etc. Here is the lyrics to the 18th track of Kizz Daniel album "No Bad Songz" titled "Over".